After Netflix and iflix were launched in Malaysia, more OTT (Over-the-Top) services have entered the market with an aim to forever change the television-viewing experience. Though Netflix is currently the biggest player in the industry with services in over 190 countries globally, Asian competitors like iflix and Viu are rapidly growing in various Asian countries, and gaining more subscribers for its variety of content that cater to the non-English-speaking audience. While there are plenty more top OTT services available across the world like Hulu, Apple TV, Amazon Video and more, here we're going to focus and compare the ones that are available in Malaysia. 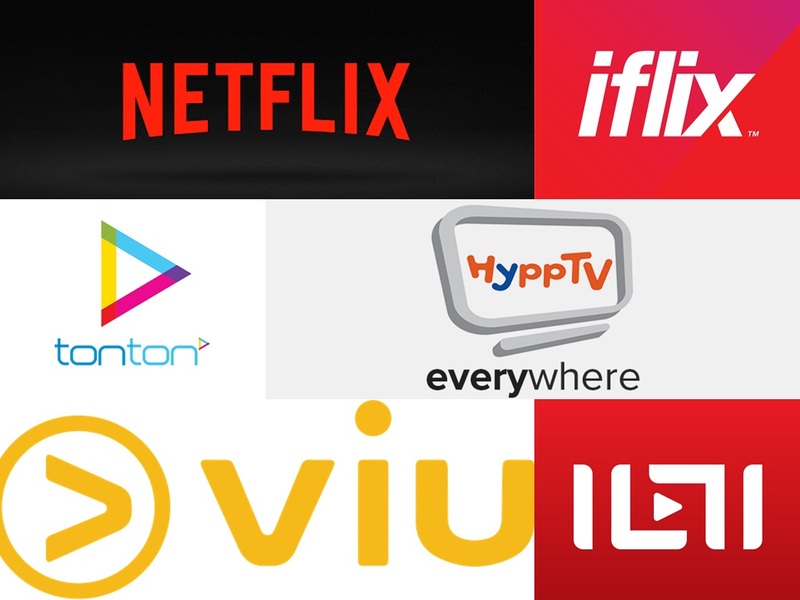 Check out the different features and offerings that these SVOD (Streaming or Subscription Video-on-Demand) services have to offer, and see the comparison table on the last page for the summary! 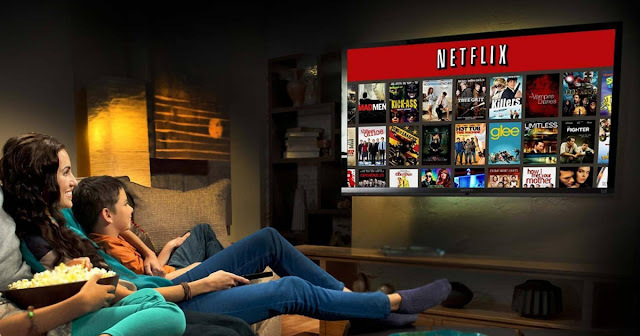 Introduction: Netflix is a provider of internet only streaming media and it is safe to say that it's one of – if not – the biggest TV and movie streaming service out there right now. The VOD service may be a huge deal and a major player in the online streaming space, but back in 1998, the company's initial business model included DVD sales and rental, and was a direct competitor to the traditional movie rental companies as it forgoes rental and late fees. Countries: Netflix is available across various devices in over 190 countries, and reportedly has over 98 million subscribers worldwide, including more than 50 million in the United States alone. Content: Netflix entered the content-production industry in 2013, debuting its first original series, "House of Cards". The company has since expanded the production of both film and television series with an estimation of 126 original series or films in 2016, more than any other single American network or cable channel. Some of its famous original content include the Marvel television series like "Daredevil", "Jessica Jones", "Luke Cage" and "Iron Fist" then there's "Master of None", "Orange is the New Black", "Stranger Things", "13 Reasons Why" and more. Although Netflix is currently producing more English content, they are aiming for local original content too that's in the pipeline. Price: RM33, RM42, or RM51 per month. The different prices mean different offers such as HD or Ultra HD availability and the number of users that can watch at the same time. 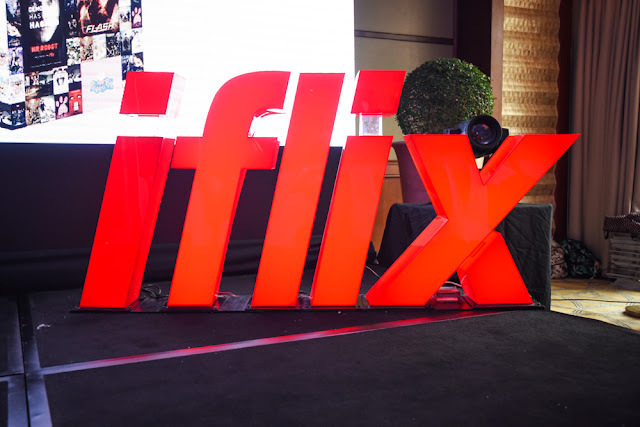 Introduction: iflix is a Malaysian based subscription video-on-demand service founded by Patrick Grove, the CEO of Catcha Group, Mark Britt and Evolution Media Capital (EMC), and is relatively a new player in the industry. The service is basically created to capitalise on the huge streaming trend that has taken over in U.S. (a.k.a. Netflix). Countries: iflix is currently available in 10 Asian countries – Malaysia, Myanmar, Philippines, Thailand, Indonesia, Sri Lanka, Brunei, Maldives (Dhiraagu), Pakistan, and Vietnam, with plans to expand into key emerging markets in the future. They recently expanded into Middle East and North Africa after signing a joint venture with a local telco called Zain. As of July 2016, iflix has 4 million subscribers. Content: Seeing that the streaming service has not been properly introduced in Southeast Asia, the founders of iflix saw this as an opportunity to dominate the region with a slightly different approach in terms of its content. Unlike Netflix, iflix focuses more on Asian titles that cater to the local audience such as Korean, Thai, Indonesian, Malaysian, and Chinese content, but iflix also has exclusive rights to global breakout hit shows like "Mr. Robot", "Fargo", "Aquarius", "Muppets" and more. Recently, iflix announced that it will be producing its first ever original series, a local stand-up comedy show titled, "Oi, Jaga Mulut!". Price: iflix service costs only RM10 per month and if you pay an annual sum of RM96, the service is only RM8 per month, and that can give you access to various hit TV shows and movies. Not only that, if you're a Streamyx or UniFi user, the service is free-of-charge. Introduction: Owned by Media Prima Berhad, tonton started off as an AVOD (Advertising Video-on-Demand) service in 2010 and transformed itself into a hybrid video service in 2016 alongside its brand new apps offering both free (AVOD) and the newly introduced SVOD service known as tonton VIP. Countries: tonton is available only in Malaysia, but even so, it has over 6.5 million users. Content: Eighty per cent of tonton's offerings are local content, giving it a unique positioning not provided by other OTT players in the market. The service gives access to local TV and radio channels owned by Media Prima like TV3, NTV7, 8TV, TV9, Fly FM, Hot FM and One FM, as well as additional channels for international Chinese, Filipino, Indian and Korean content. tonton also has exclusive rights to local classics like "Pi Mai Pi Mai Tang Tu" and "Kopitiam". The platform recently partnered with YouTube channel's JinnyboyTV to produce its first online movie. 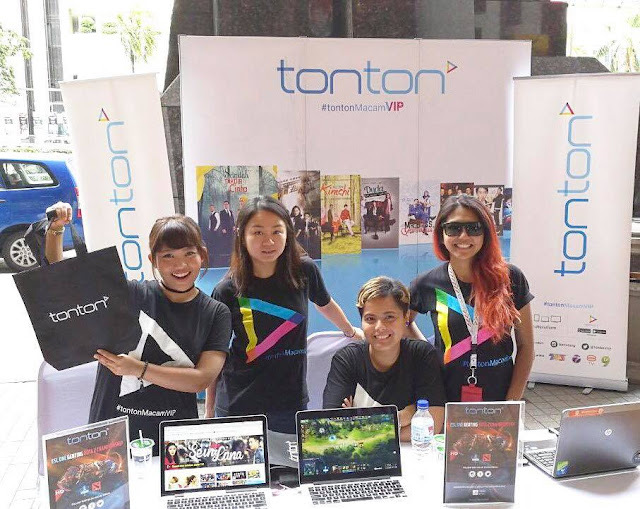 Price: With packages starting from just RM3, members who upgrade to tonton VIP will have access to a library full of over 23,000 hours of all exclusive content, dramas, LIVE events and more before it premieres on TV. To read Part 2 of this article, click HERE.